Imagine what would happen if you suddenly lost documents, databases, contact lists, accounting data or billing lists. 70% of small firms that experience a major data loss go out of business within one year. Active Data Systems offers continuous data protection, backing up your entire server in near real time. 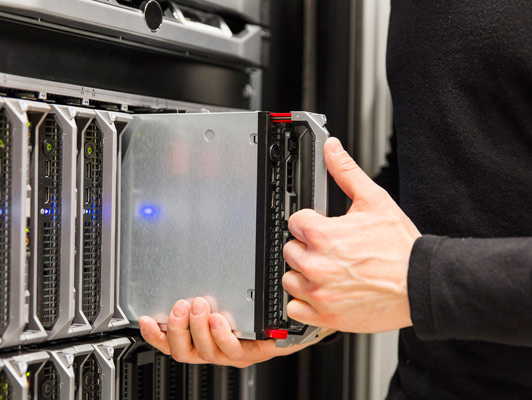 As part of our many IT Services, backups are monitored and data is automatically stored on and off-site without your employees having to do anything. Our highly reliable backup system has built in features to protect and recover your data.